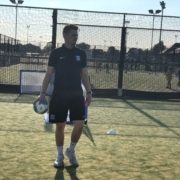 Ollie started in his quest to be a football coach as a Level Three student at Preston North End in Sport and Exercise. 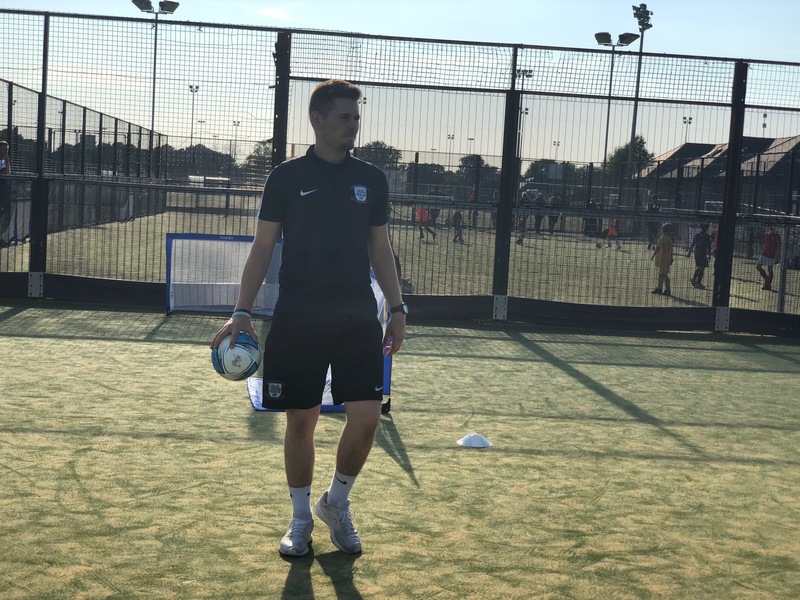 Here, Ollie joined the two-year long programme combining classroom based modules with practical based experience, which included representing North End in regional and national tournaments. From there, Ollie continued his education with PNE by studying a Foundation Degree in Football Coaching in conjunction with the University of South Wales and EFL Trust, and is now gaining hands on experience by working with the Academy. He continued: “With the foundation degree, I came on to the programme not really knowing what I wanted to do. I had a passion for sport and a passion for football so it was a good reason why I joined the course. “There’s no reason that when we have got people like Ollie – students who are under our noses and doing really well why we couldn’t utilise what we have got at our disposal,” added Graeme. “We have got other students doing various bits and bobs with other departments and that is testament to the club and the resources and also how they embrace the students that we have on our courses to get involved and to hopefully potentially become our next employees. Places are still available to those aged 16 and above to join the programme with a Level Two or Level Three Diploma in Sport and Exercise, so if you have a passion for sport, uncertain on the next part of your education but interested in following in Ollie’s footsteps, contact the Education team at Preston North End now by calling 01772 693309 or email Education@pne.com for an informal chat with regards to the course, and see if it’s right for you.